We love hearing from our adoptive homes with news and updates on former foster dogs. 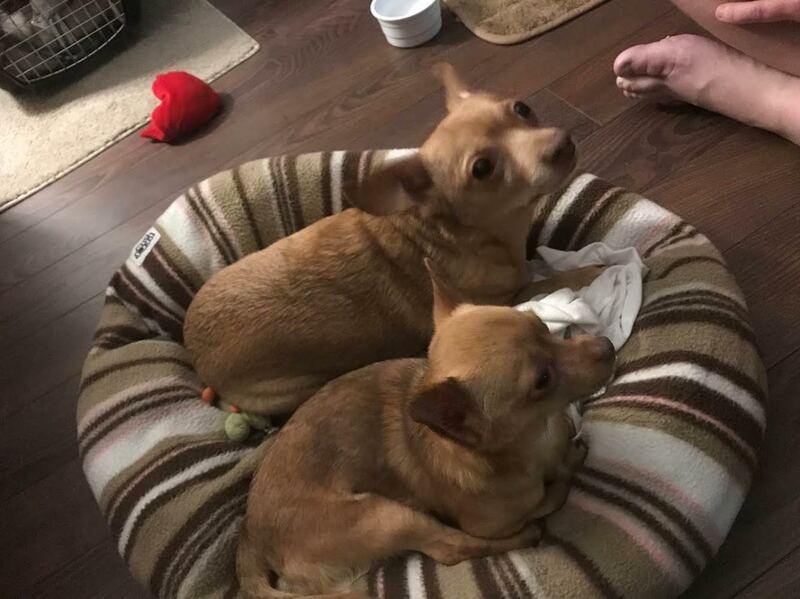 His former foster family tells us that when he moved into his furever home, he remembered them from the home visit and has lot of kisses for them. Chico and his brother Sam, love playing in the yard together. It’s hard to tell them apart, but Chico is in the bottom of the picture.